Only 18 years old hailing from suffolk Mir Millie is ready to make an impact with his music. The first visual of his of his young music career shot by “shootemteezy” gives the viewer a very cinematic feel that could rival anyone’s favorite film. 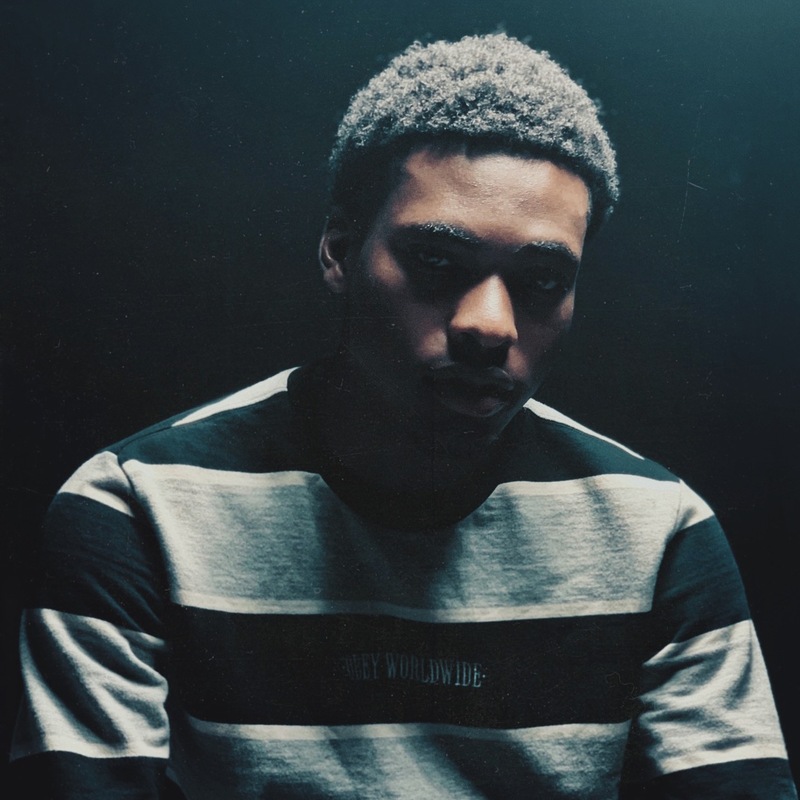 As Millie raps his heartfelt bars throughout the entire song he seems to have a natural ability to make the listener pay full attention to the storylines similar to an artist like Meek Mill or even Nas. We asked about what Millie what he wanted the people to receive from this first output he simply said ” I just want them to feel my story and more importantly realize how i’m coming”. Check out F*ck Em below now.